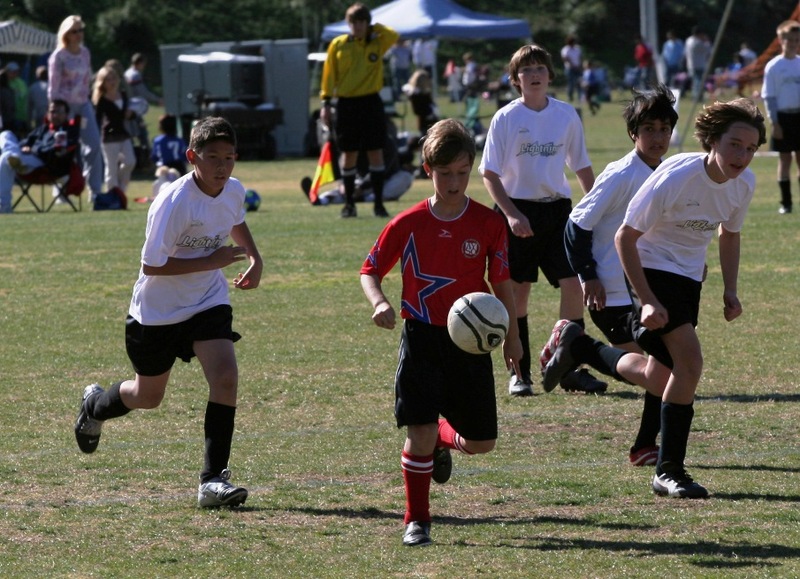 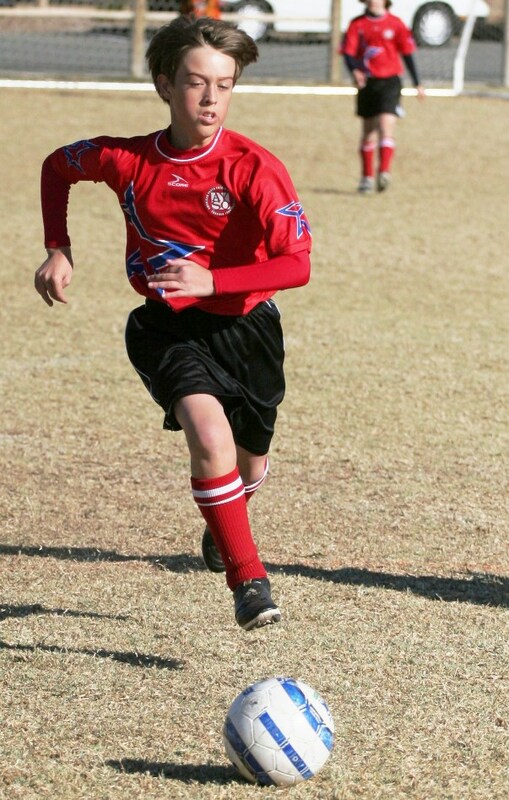 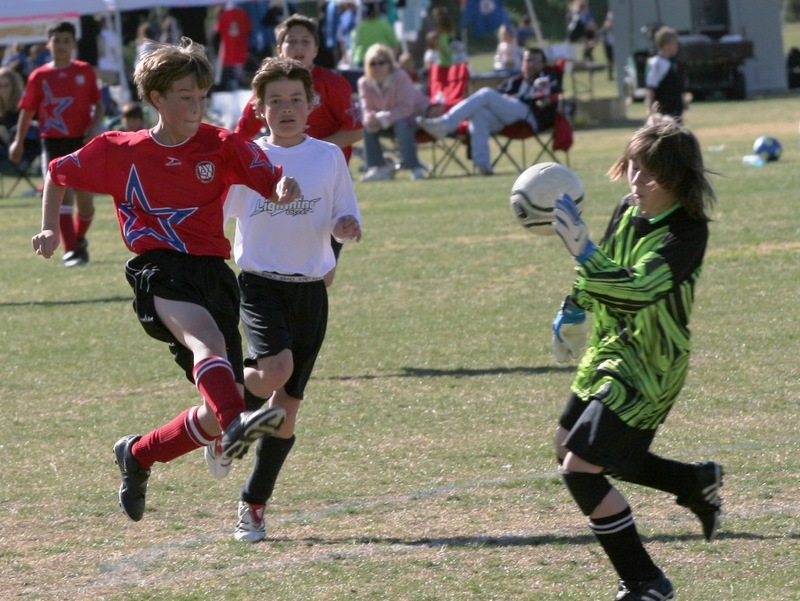 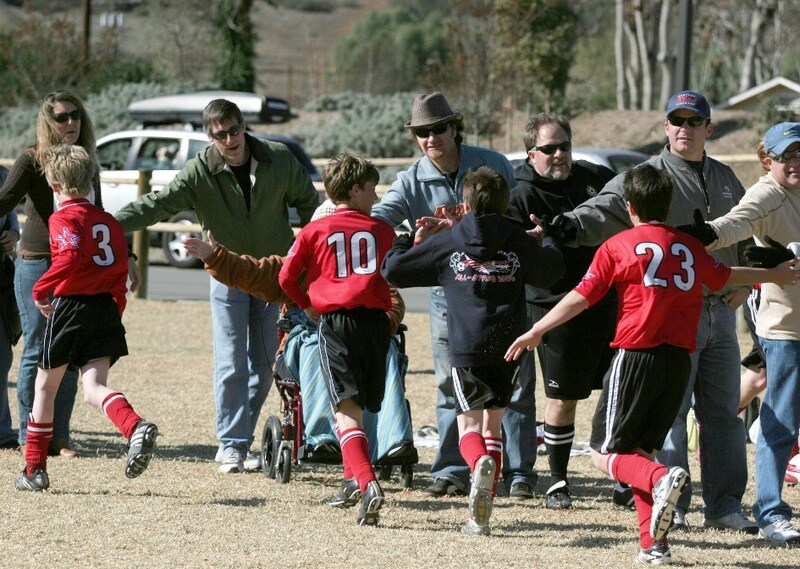 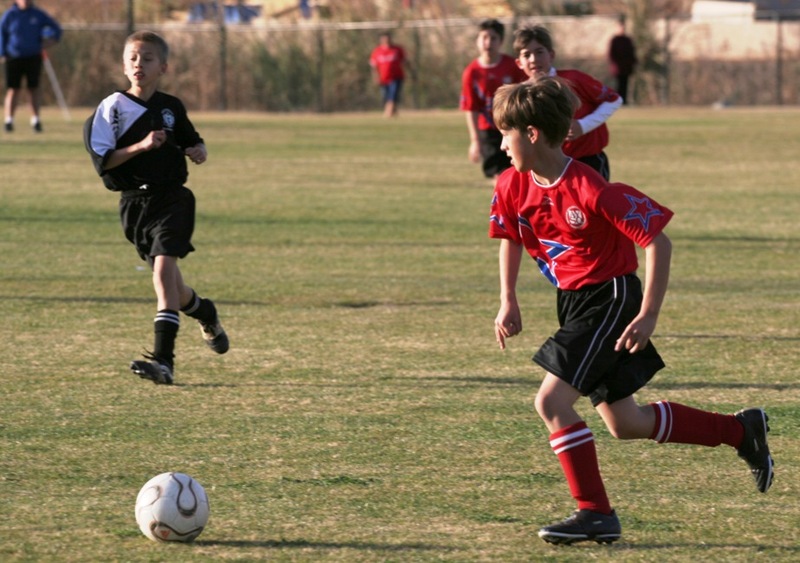 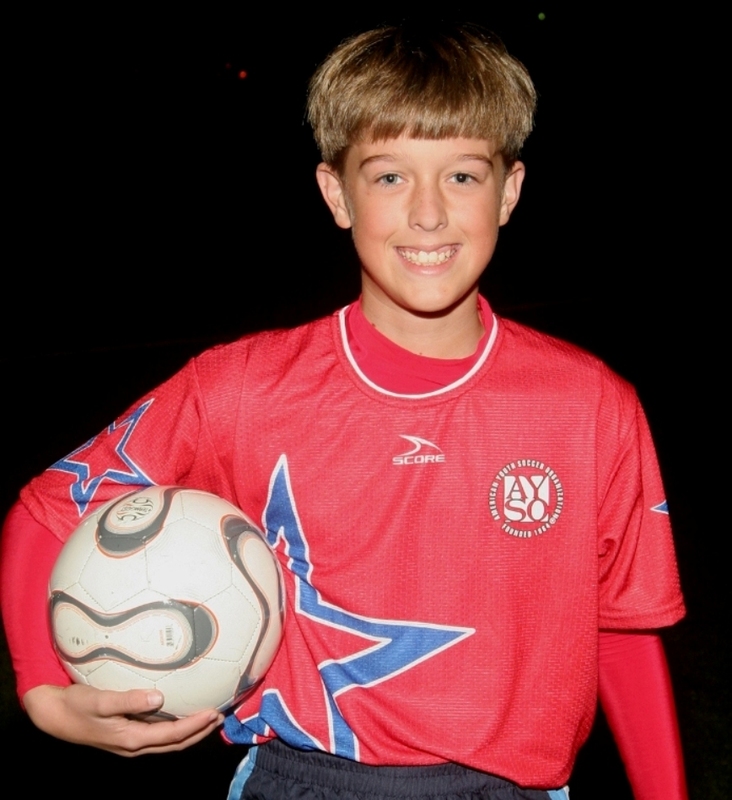 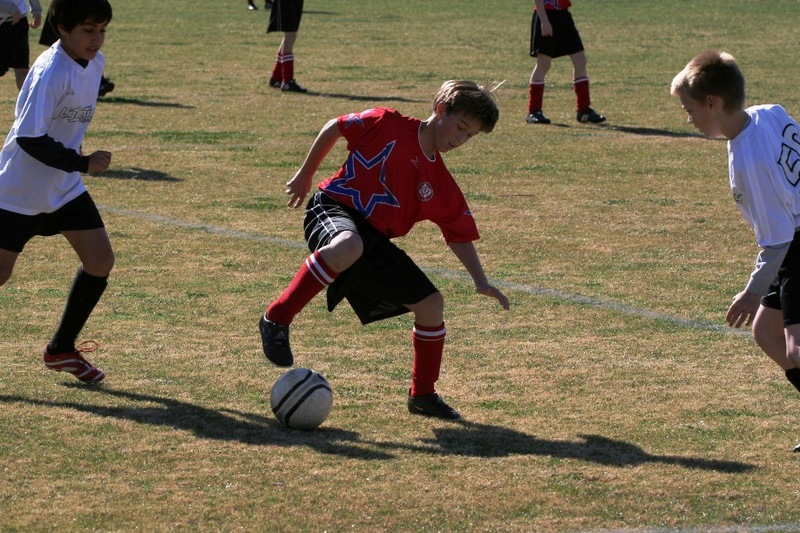 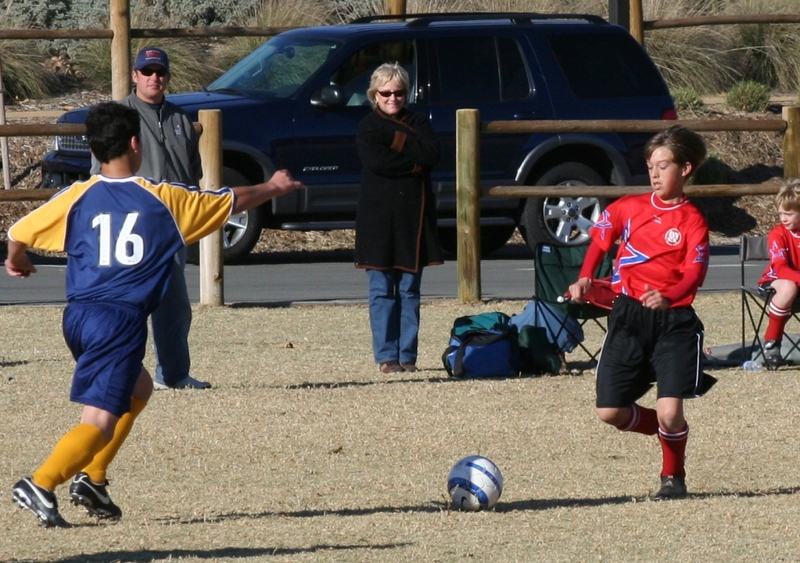 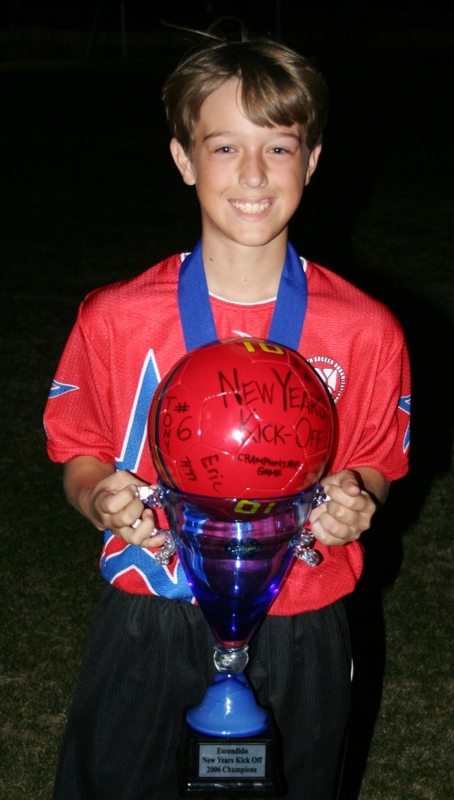 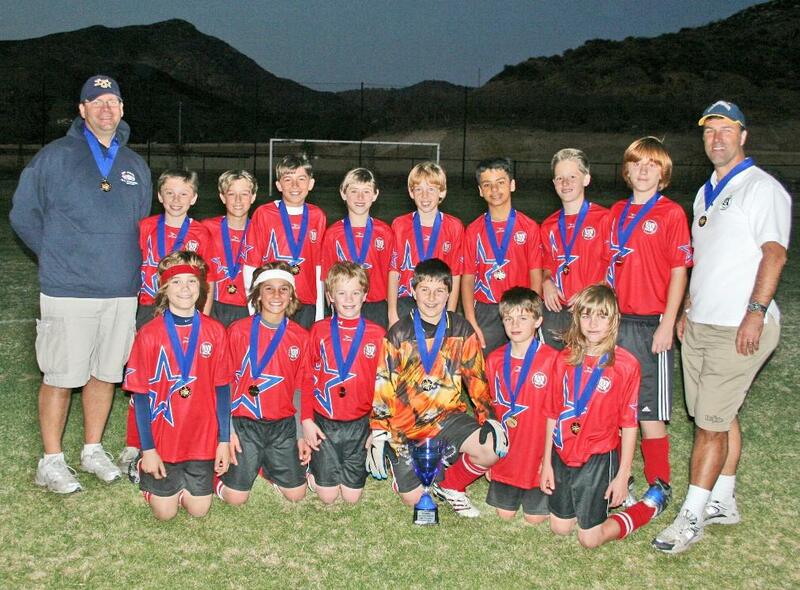 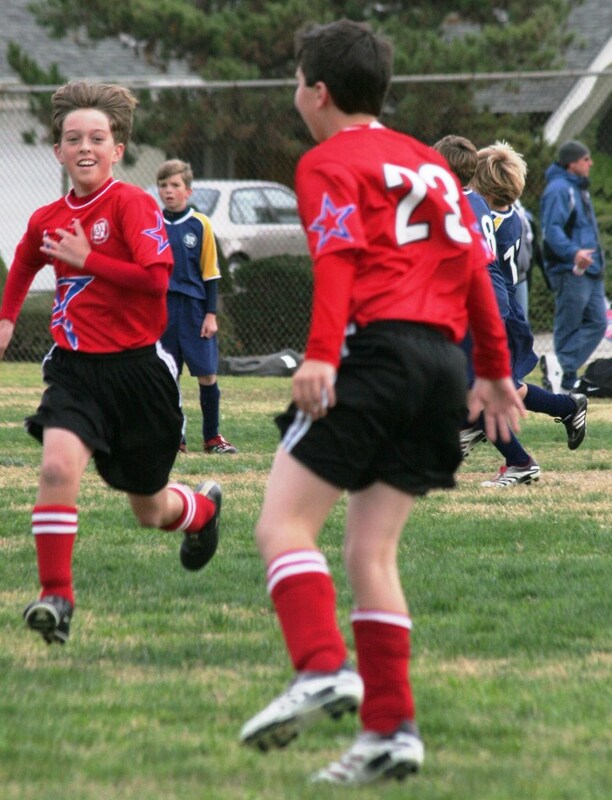 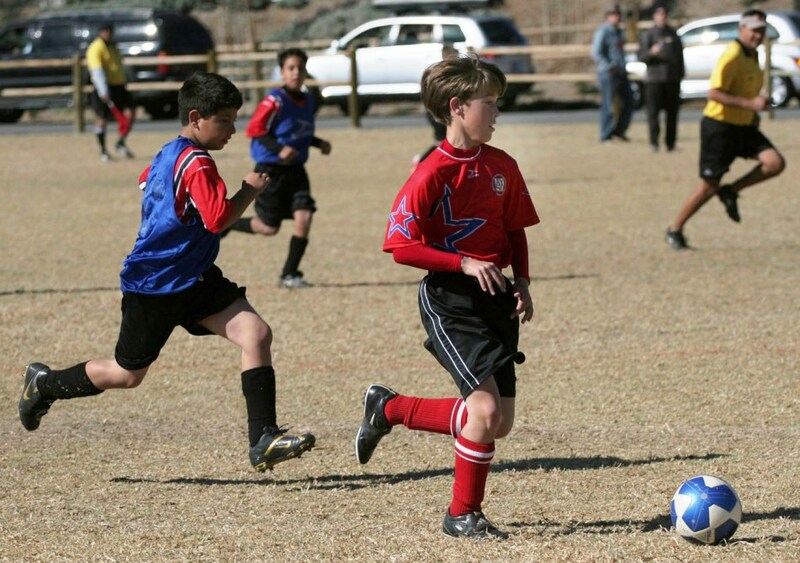 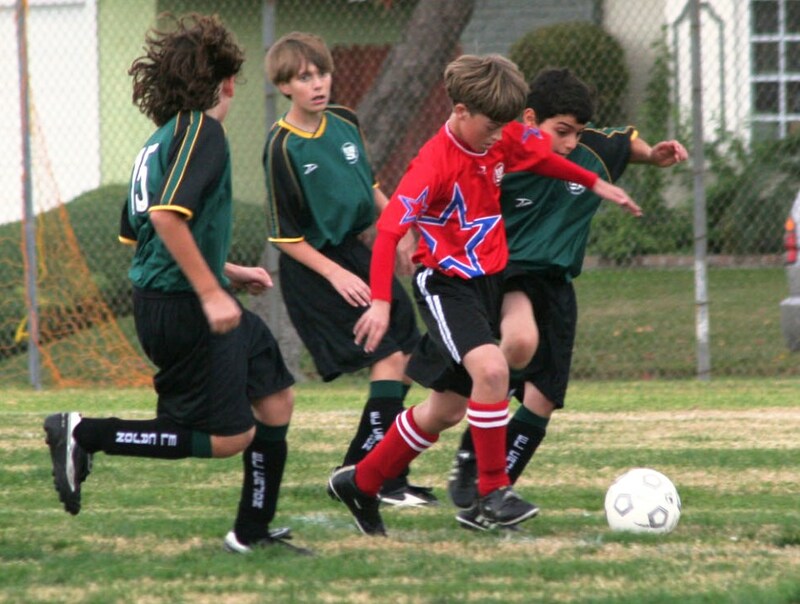 Dillon was selected for the 2006 All-Star team for LaCosta AYSO BU12 and Lee volunteered to coach with Jerry Straw. 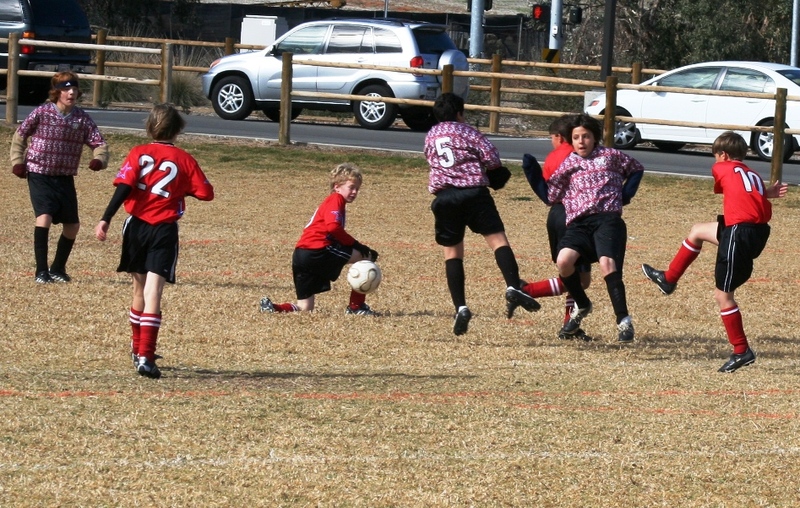 They played 14 games in Dec-Jan 2007 and won the majority of them. 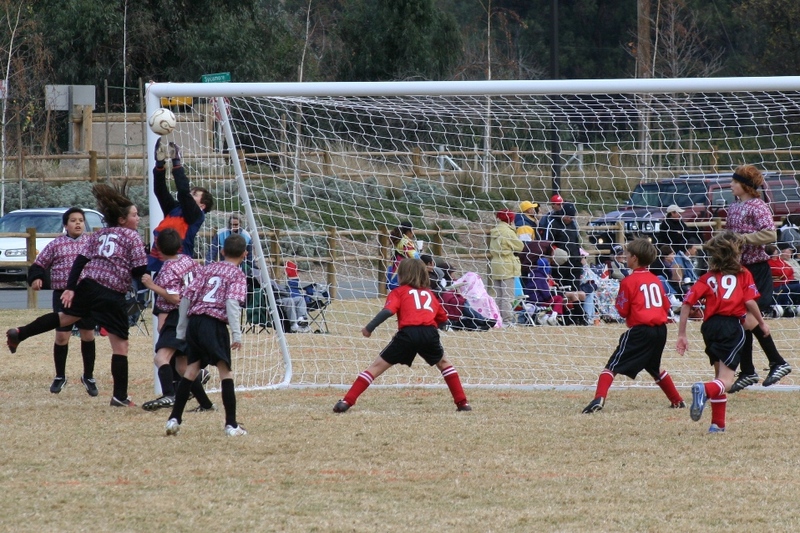 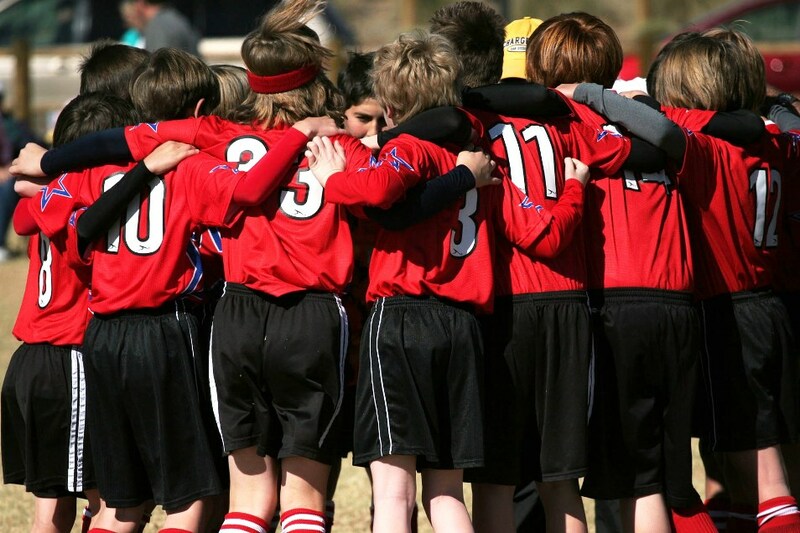 They were Tournament Champions at the New Years Kick-Off in Escondido and made it to the Semi-Finals at the AYSO Area Tournament in San Marcos. 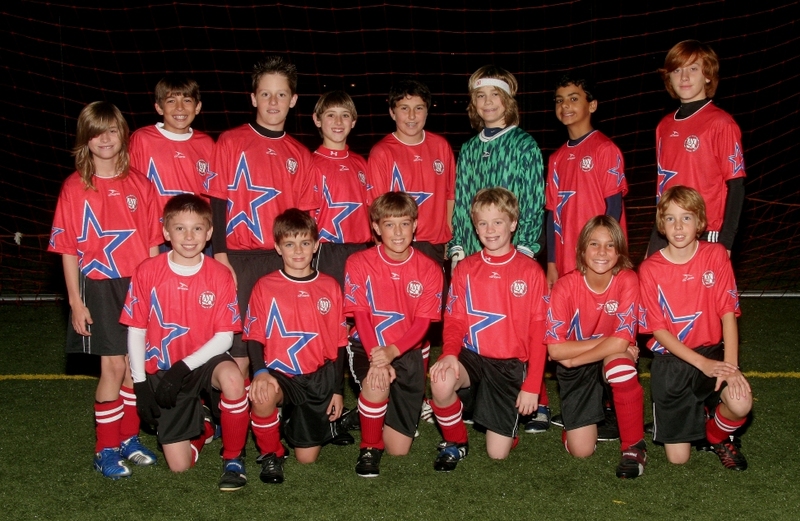 This was a very talented group of soccer players.